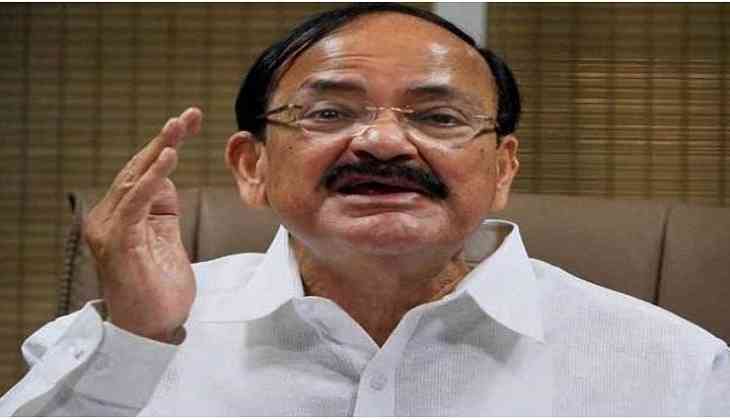 Ahead of the historic rollout of the Goods and Service Tax (GST) that is scheduled to take effect from midnight, Union Information and Broadcasting Minister M. Venkaiah Naidu on Friday hoped the Congress Party 'realise and rethink' their stand and join the government for the midnight Parliament session. The GST, which is slated to roll out on the midnight today, will bring the Indian economy under a single tax bracket. The GST is also said to reduce the delays in tax payments and ensure more stringent checks on the same.